Casement windows are secure, energy-efficient and attractive, so it’s no surprise that they’re our best-selling style. Available in various materials, we’ll design them especially for you in the colour and configuration of your choice. Our casement windows allow maximum light into your rooms and their energy-efficiency can help cut your heating bills. They look great, help to keep you safe and can be designed to be unique to you. 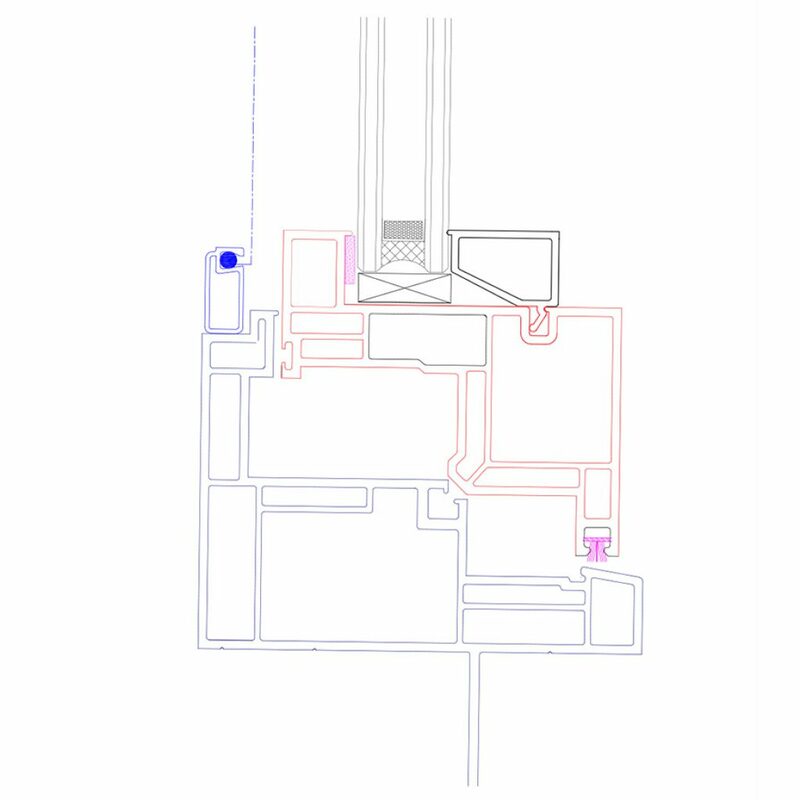 We make it easy for you to achieve the cost and energy savings you’re looking for. 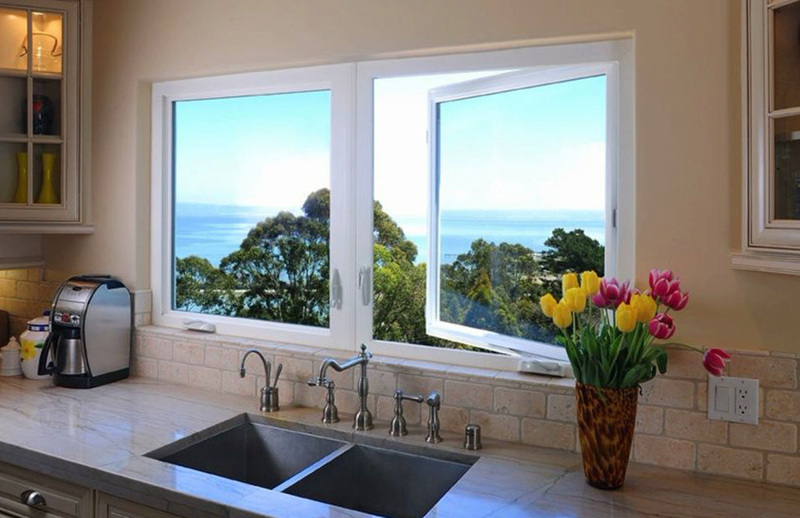 Why choose Eurosell Casement Windows? We offer a comprehensive range of windows, in various materials and finishes to suit your every need, coupled with the benefits of high security, low maintenance and superb insulation. Below is a complete list of further features that ensure our casement windows are way ahead of any competitor out there. Heavy Frame with multi chamber and strong wall thickness (one of the heaviest in the industries). Extra strong two point truth hinges (strongest in the industry). Outside glazing system minimize chances of any water leak inside the house.Our outside glazing design made us achieve one of the best possible NAFS rating. Optional Multi lock system for easiest operation and ensure maximum safety. Premium quality dual arm truth operators for crank. Optional balance sash for consistent look and bold square bead for fix side as an alternative. 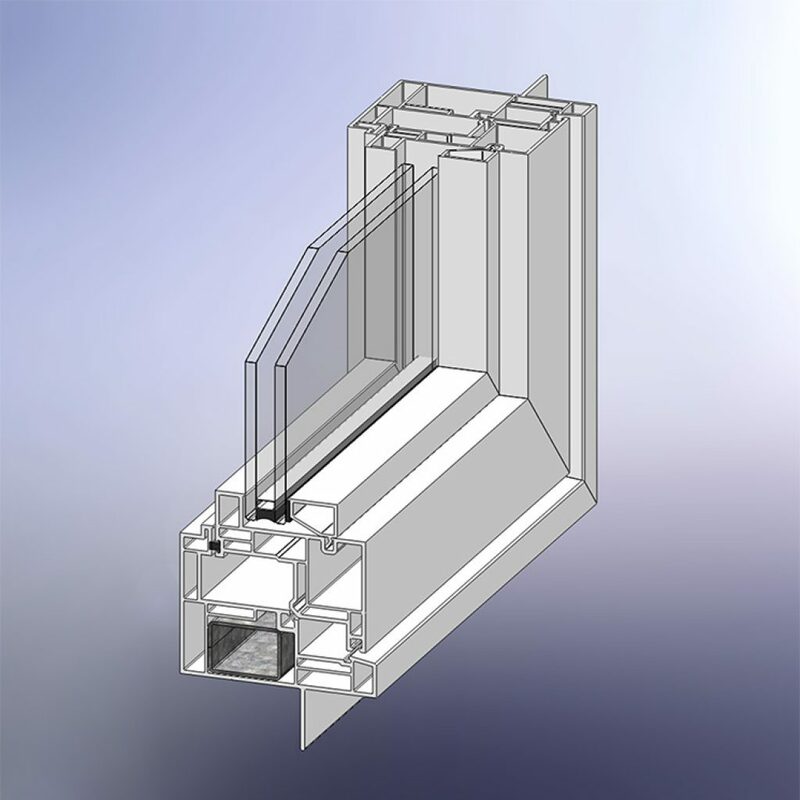 Our casement system is designed to accommodate 1 3/8″ thick triple glaze sealed units for maximum energy efficient. 3 1/2″ of frame depth with 1 3/4″ of space on the outside of nailing fin for rain screen and flushed finishing on the outside alternative. Modern style, square looking face finish. Triple seal on sash for providing effective air and water barrier.